The competition for experienced IT workers in today’s market is relentless. Businesses must capture emerging opportunities by rapidly developing and deploying new, complex technologies. To ensure success they need to attract and retain the talented resource pools required to build, manage and optimize applications. We offer a disciplined process which brings top talented people and businesses together while delivering exceptional service. By leveraging our own architects and engineers throughout the interviewing process, we deliver the most qualified talent available. 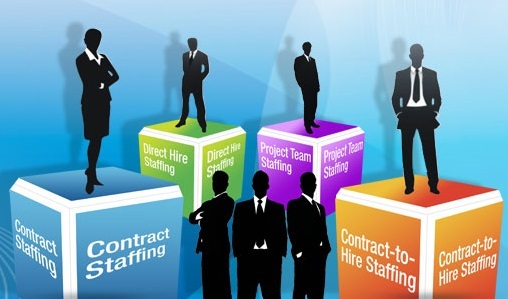 We partner extensively with our clients to identify each unique staffing situation. Our IT Staffing Services offers flexible services, whether permanent or temporary, long term or short term, that best fit your needs. Copyright © 2017 Karyon Global. All Rights Reserved.